Beware! 4x Brands is an offshore broker! Your investment may be at risk. 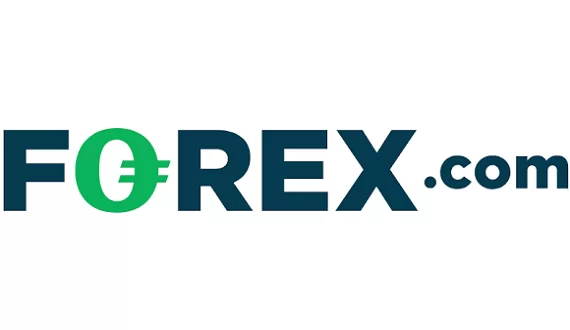 4x Brands is a forex brokerage registered in St. Vincent and the Grenadines. It provides the MT4 trading terminal and an extremely generous leverage of up to 1:500. Furthermore, there is a wide range of trading products from which to choose and a spread of 1.5 pips which is a bit above the industry average. The required minimum deposit is $100 which is well within what we consider favorable. According to the website the company behind the brokerage is registered in St. Vincent and the Grenadines with the name 4XBRANDS LTD, but we find no mention of the company’s address. Furthermore, we find no mention of a regulatory status which shouldn’t strike us as surprising due to the location of the brokerage. The government of SVG does not include forex trading within its regulatory framework and we can safely conclude that 4x Brands is not subject to any regulatory oversight. 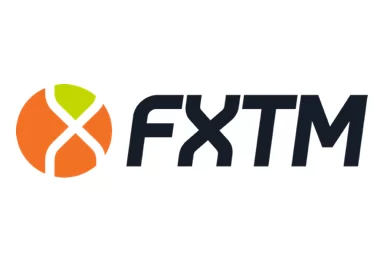 Not only this, in fact the MT4 that the brokerage provides is actually powered by the company Easy FX Solutions which is behind several offshore brokers, include UP4x which is believed to be a scam. Furthermore, the brokerages websites is almost identical. All this highly inclines us to believe that potential clients of the brokerage may be exposed to substantial risk. Potential clients of the brokerage may deposit or withdraw only via Visa and Mastercard. We couldn’t find any troubling withdrawal conditions but we must warn traders not to view this as a guarantee there aren’t any. Many scammers choose not to disclose such information to would-be clients. Without proper information on the website we cannot be certain whether clients won’t be charged with any unexpected withdrawal or deposit fees once they invest. This is why we advise traders to always put up only the required minimum deposit, instead of risking a bigger amount with no certainty. Afterwards, they may also try to withdraw a small amount in order to check for any unexpected fees or delays. Such fees and delays are usually the signs of a scammer. Information is a pretty solid criteria for judging a brokers legitimacy. Scammers would not share much of their information, because precisely there inconsistencies and irregularities may appear which expose the whole set-up. A good example is this very broker and the lack of crucial information about the company behind it.